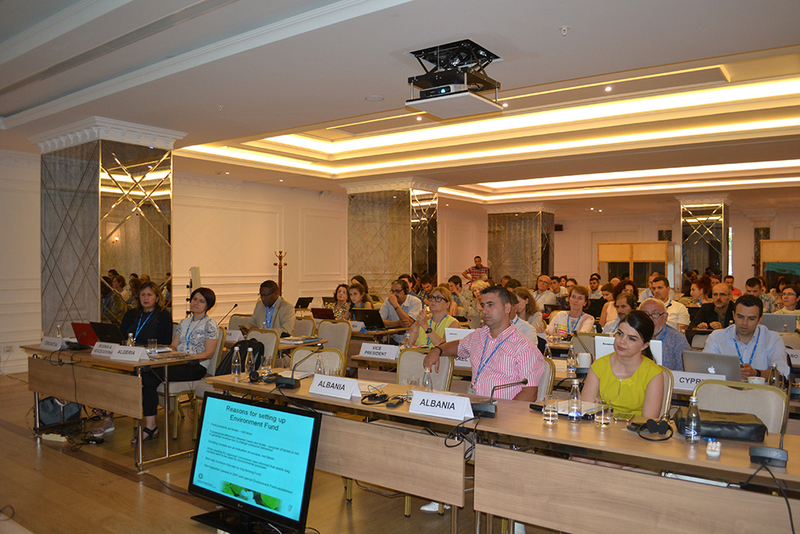 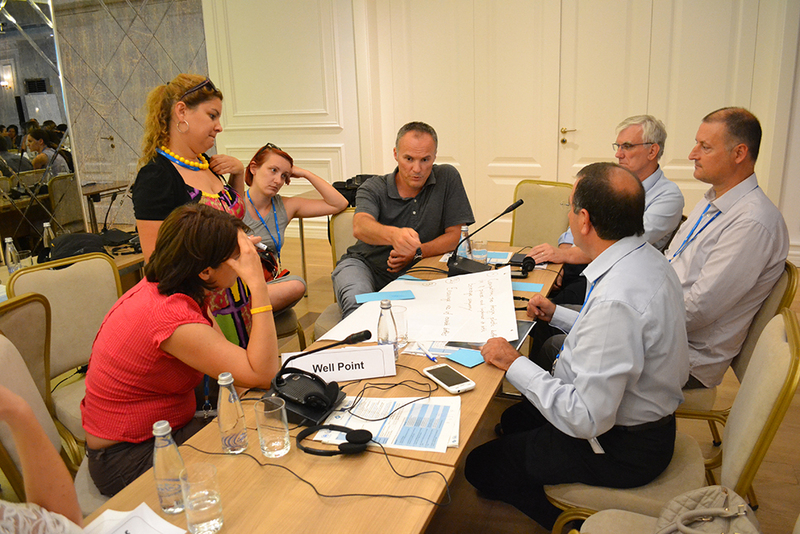 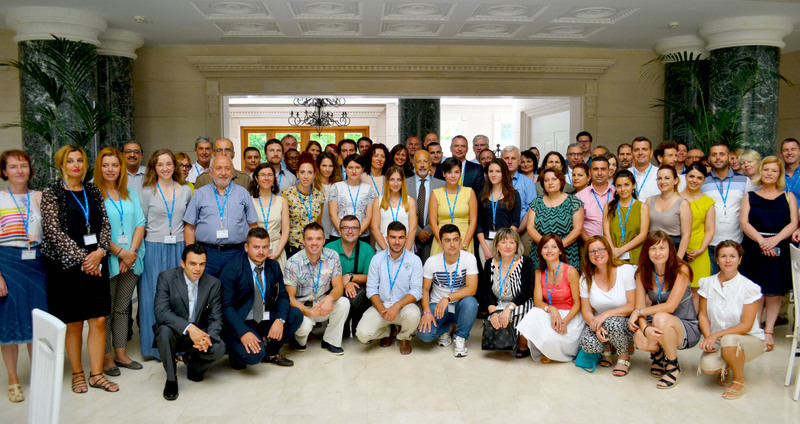 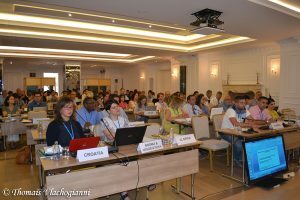 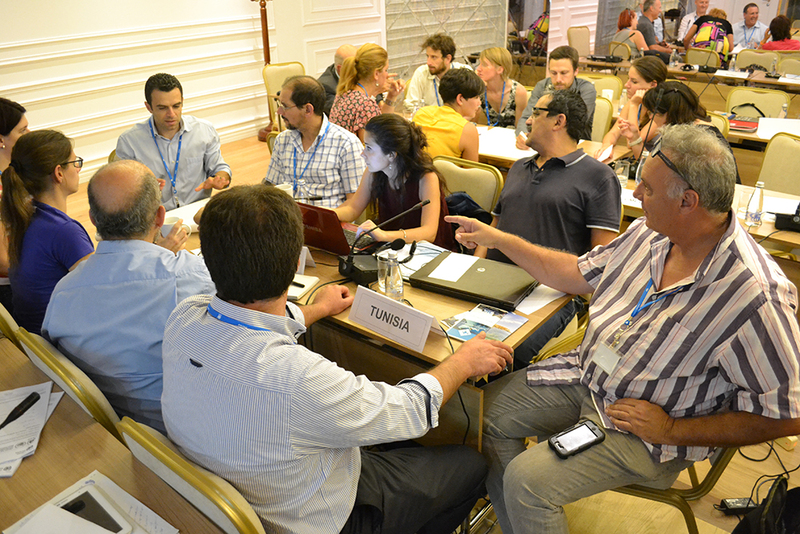 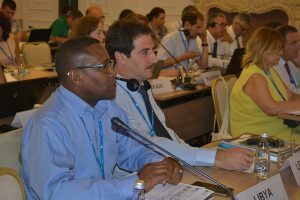 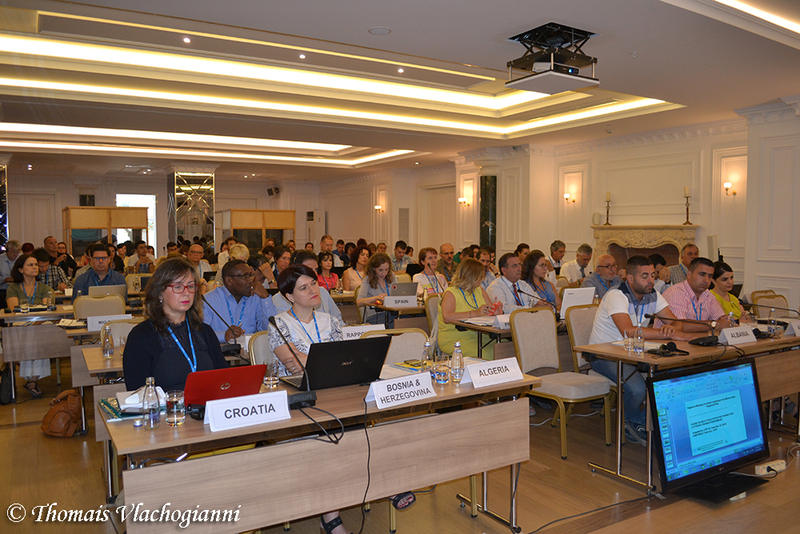 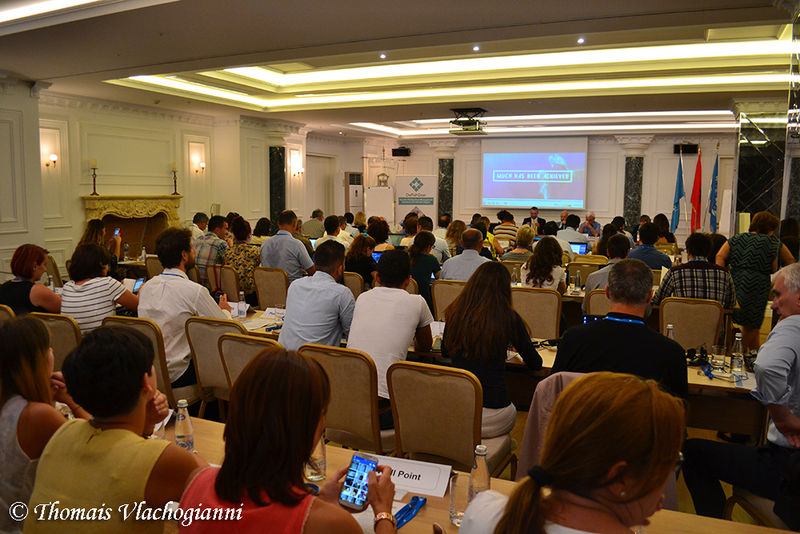 Some 85 participants from 20 Mediterranean countries and Belgium and Ireland, were brought together in Tirana, Albania, from 19 to 20 July 2016, to further advance the implementation of the Regional Plan for the Management of Marine Litter in the Mediterranean. 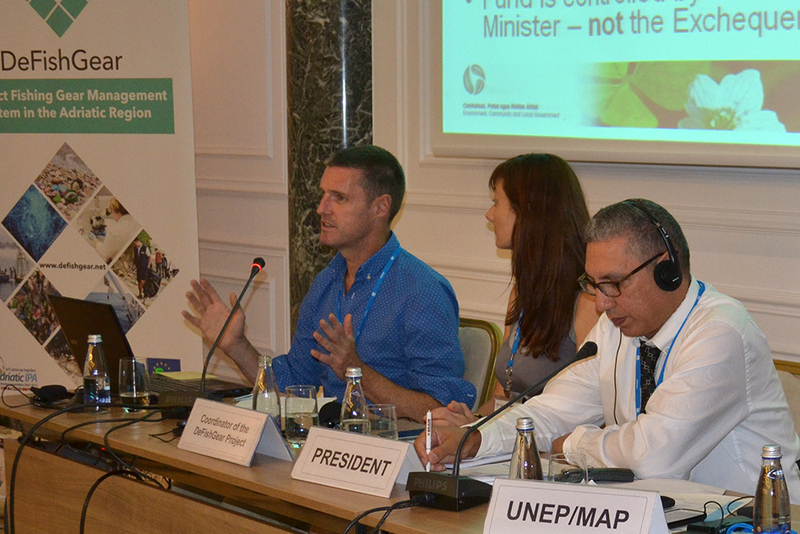 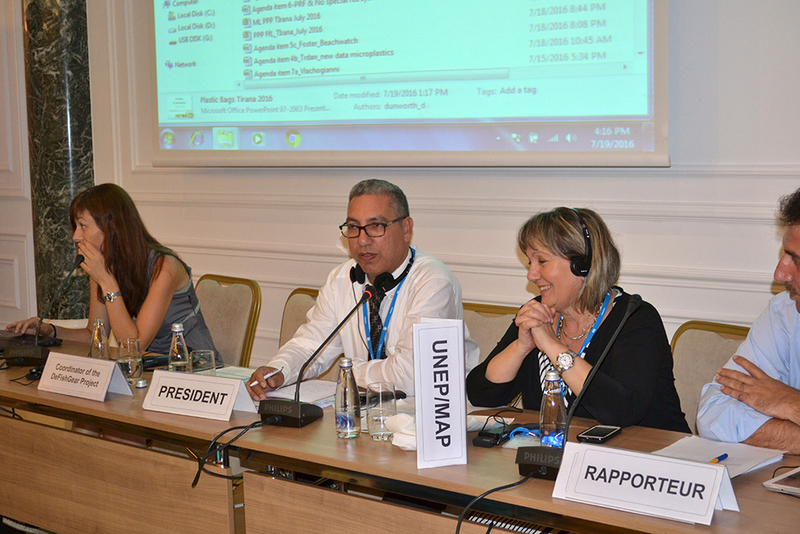 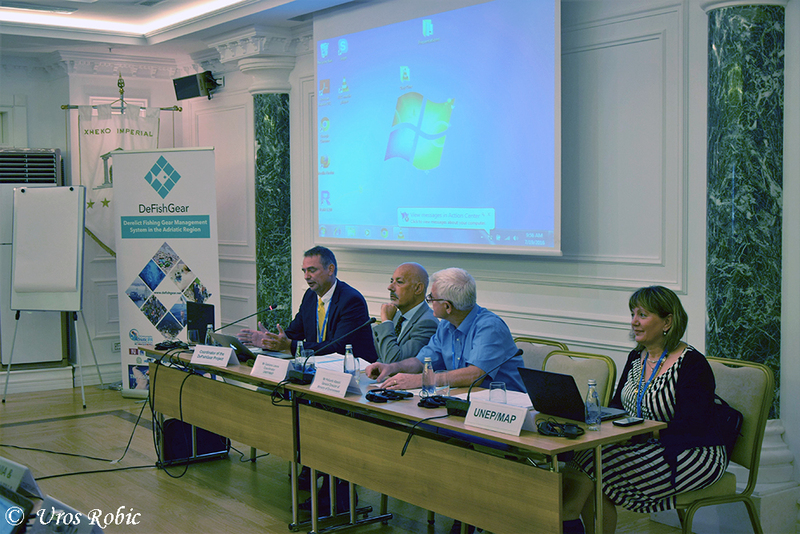 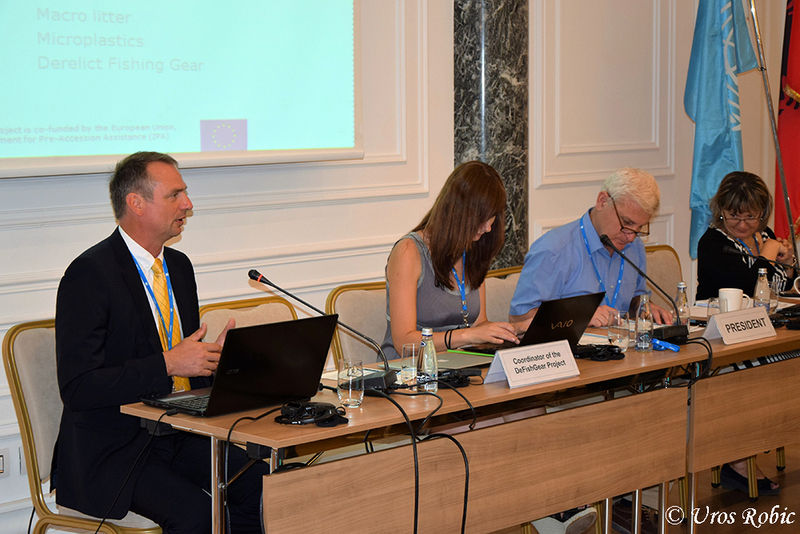 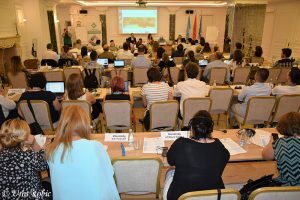 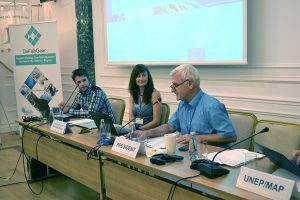 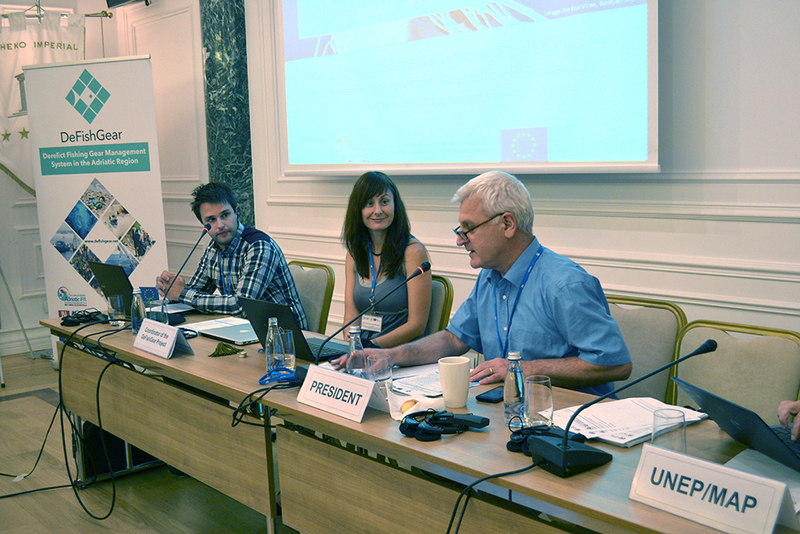 The two-day meeting entitled ‘Joint commitment for a marine litter-free Mediterranean Sea’ was organized jointly by UNEP/MAP’s MEDPOL Programme and the IPA-Adriatic funded DeFishGear project. In his opening remarks the Coordinator of UNEP/MAP Mr. Gaetano Leone stressed that ‘moving toward a litter free Mediterranean is a key priority for the region and one of the most important objectives of the UNEP/MAP Midterm Strategy 2016-2021’. 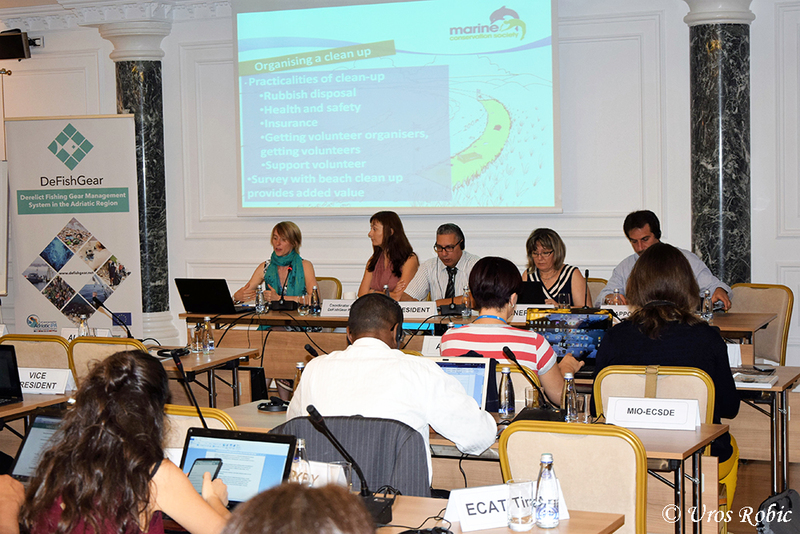 He highlighted that the great attendance of the meeting “is a sign of continued commitment to foster our regional cooperation and work in a coordinated manner to achieve the marine litter reduction targets decided by COP 19, including a beach litter reduction of 20% by 2024”. At the heart of the workshop were the latest trends and findings on marine litter in the Adriatic, Ionian and Mediterranean Seas with regards to amounts, sources, impacts, implications and solutions. 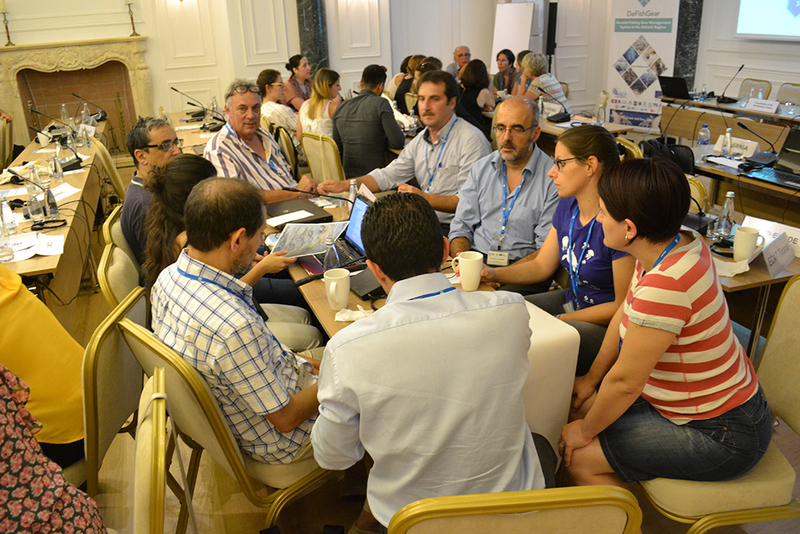 Aiming to take the implementation of the Regional Plan for Marine Litter Management in the Mediterranean a step ahead, the workshop offered a platform for participants to present and exchange their experiences and lessons learned from addressing land-based and sea-based sources of marine litter. 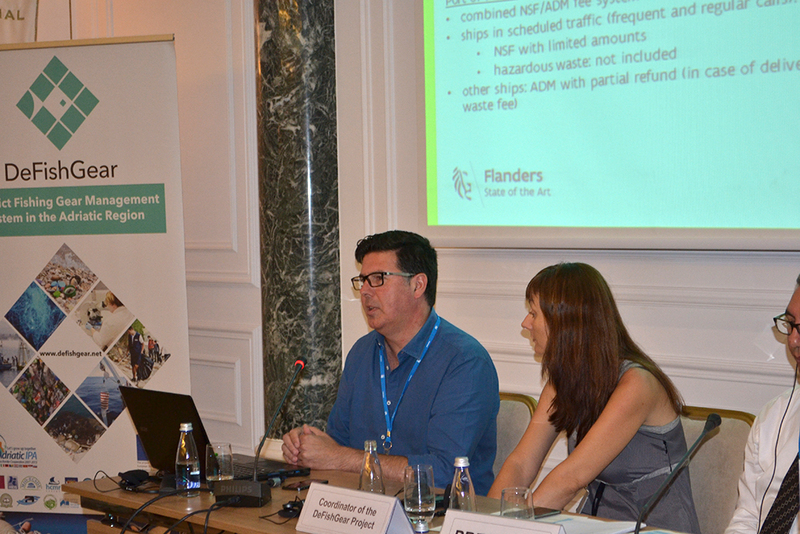 To this end a series of marine litter related best practices were featured including: the establishment of derelict fishing gear management schemes in ports; fishing for litter activities; targeted recovery of ghosts nets; piloting business scenaria within a circular economy context; applying the no-special fee and other related systems in ports; implementing plastic bag levies; establishing deposit/refund schemes for beverage packaging; setting up extended producer responsibility schemes; putting in practice the adopt-a-beach measure, etc. 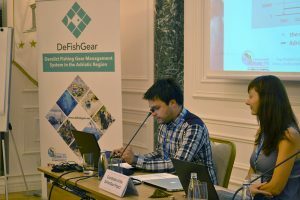 The meeting was also the closing event of the DeFishGear project, which had the opportunity to share the collective experience gained from its 3-year long actions implemented on the science-policy-society interface for a litter free Adriatic and Ionian coast and sea. 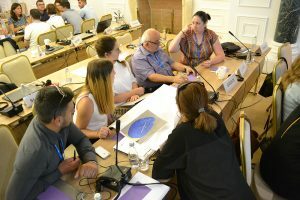 This has ranged from addressing the marine litter knowledge gaps to piloting concrete measures, ultimately facilitating effective decision making. 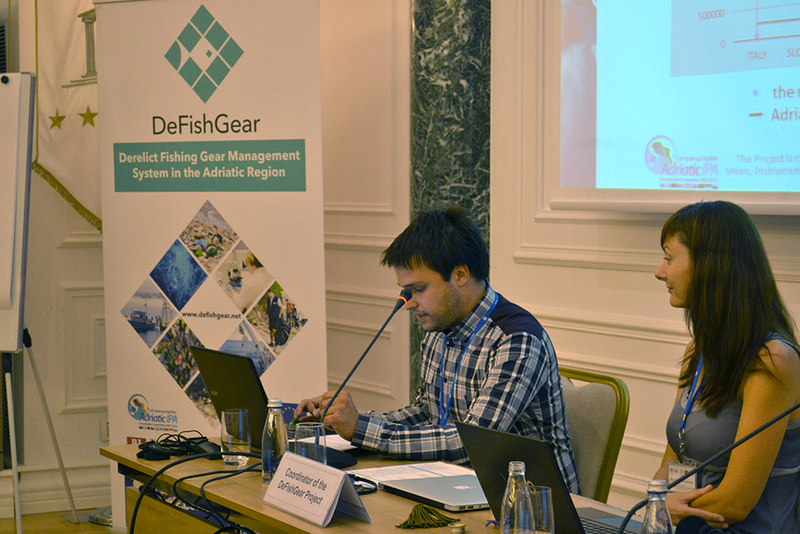 The added value of the DeFishGear project in providing a strategic input towards tackling marine litter was highlighted by Mr. Leone who said ‘With its focus on the coordination and harmonization of actions on the science-policy-society interface in addressing marine litter issues in the Adriatic-Ionian macroregion, this project is in many respects showing the way in the definition and implementation of responses for litter-free coasts and sea’. 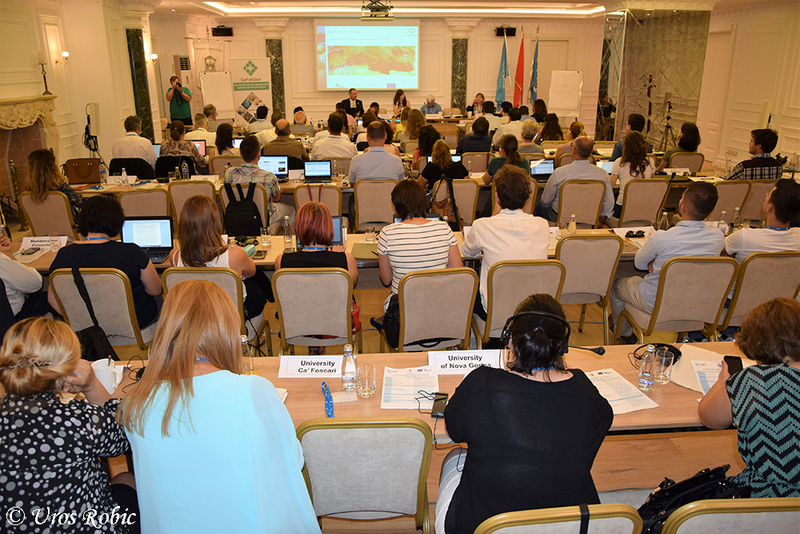 The meeting was organized with the support of the Agricultural University of Tirana and MIO-ECSDE.